For 2018, our TRS tires are reengineered with a more stable, supportive casing, and better puncture protection. 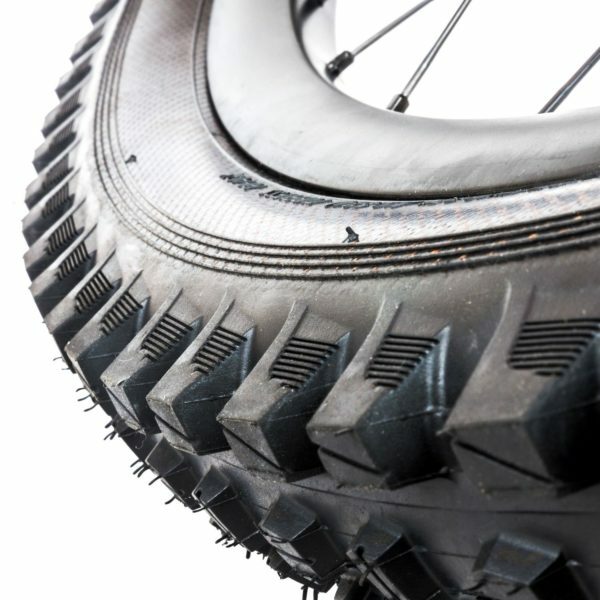 The reengineered TRS tyres carry over the same tread pattern, however, the second generation e*thirteen tyres use tapered Apex inserts, which dramatically improve grip under cornering and braking, decrease rolling resistance, and dramatically increase the tire’s puncture resistance. 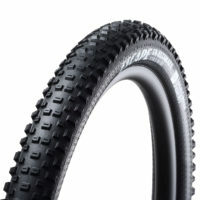 On Race tyres, there’s an added a layer of woven aramid reinforcement that not only maximizes air retention, but better protects against sidewall cuts and punctures. 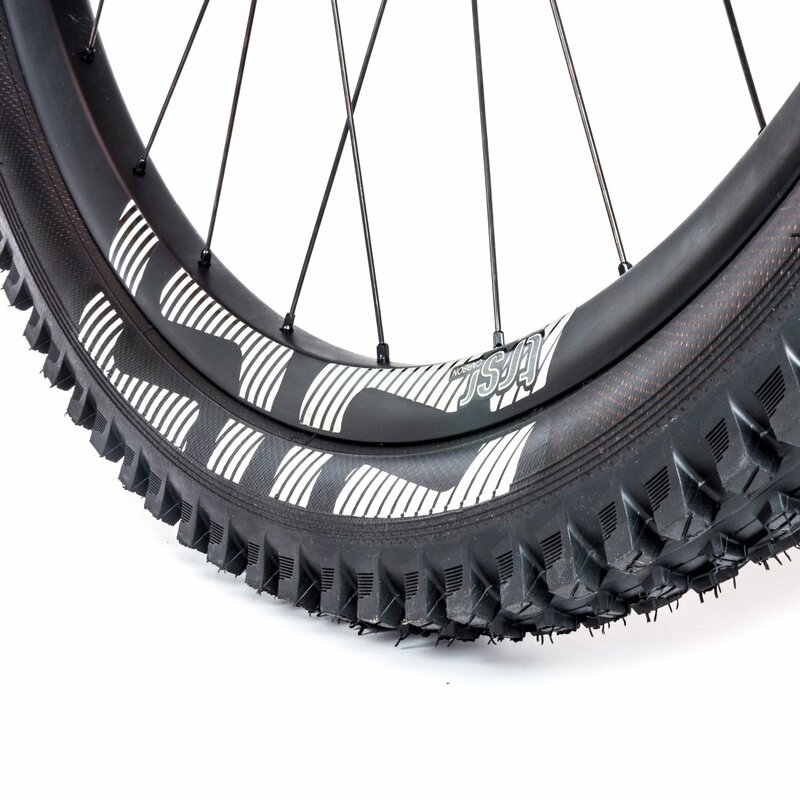 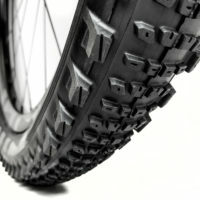 Both Race and Plus tires use a slow rebound, tacky rubber throughout the tyre, but the Race version uses high-tack rubber on the side knobs to maximize cornering and off camber grip. 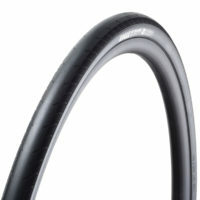 Weight: 995g (27.5″) / 1094g (29″).